The South Mountains of Phoenix contain an enormous amount of rock art. 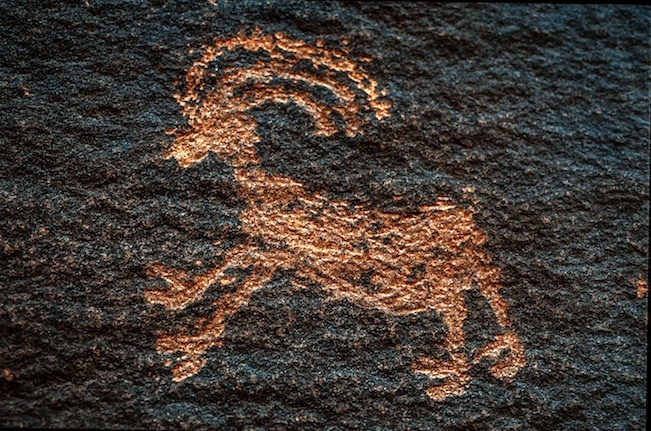 Join Hohokam petroglyph scholar, Aaron Wright, for an off-trail tour of the Pima Canyon area in the South Mountains of Phoenix. Given time and energy we may take in a second canyon in the afternoon. The tour is limited to 20 people and AAHS membership is required. Carpooling will be organized for those coming from Tucson. To register contact Katherine Cerino.